With all of the top-notch specs that the Galaxy S5 sports, the only minor quibble users have had with its hardware is the speaker situation. A front-facing earpiece is used for phone calls, but all other media is restricted to a single rear-firing speaker. Developer langeveld024 has come up with a rather unique solution to this issue. By routing media through the front-facing earpiece speaker at full volume while still utilizing the rear speaker, his mod allows for a true stereo experience on the GS5. It improves the sound greatly, and applying this Gadget Hack is about as simple as it gets. 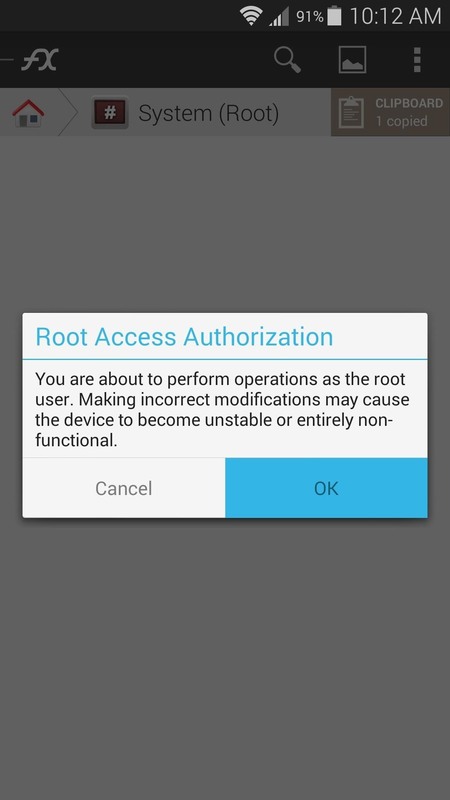 So long as you're rooted, there's absolutely no reason you shouldn't give this one a try. 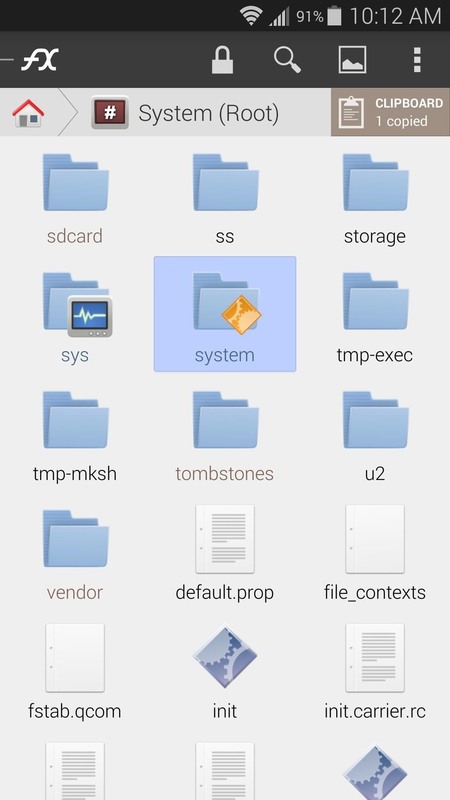 To get stereo sound on your rooted GS5, all you have to do is replace an existing file with a modded version. 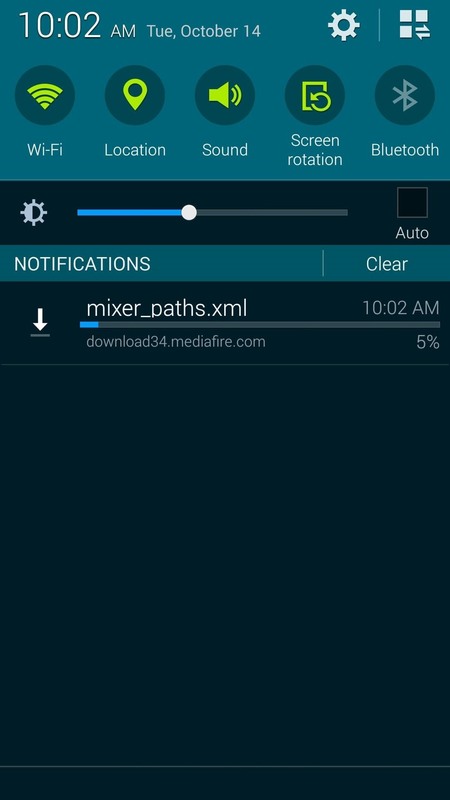 Point your Galaxy S5's web browser to this link, and the file will automatically download. 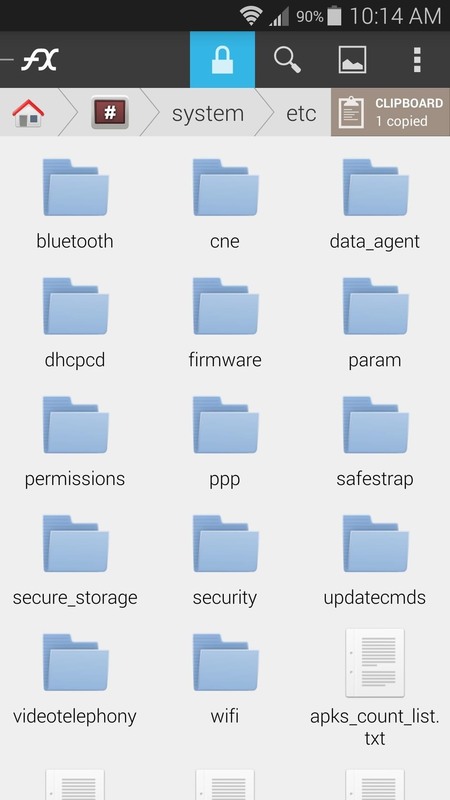 Since the file that you're replacing here resides on the system partition, you'll need a root-enabled file browser to access the directory. 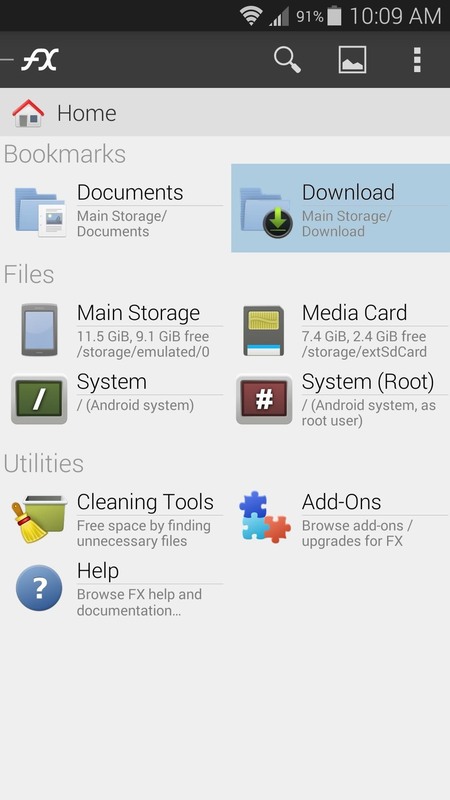 I'll be using FX File Explorer to demonstrate, since it's one of the best free options on the Play Store. 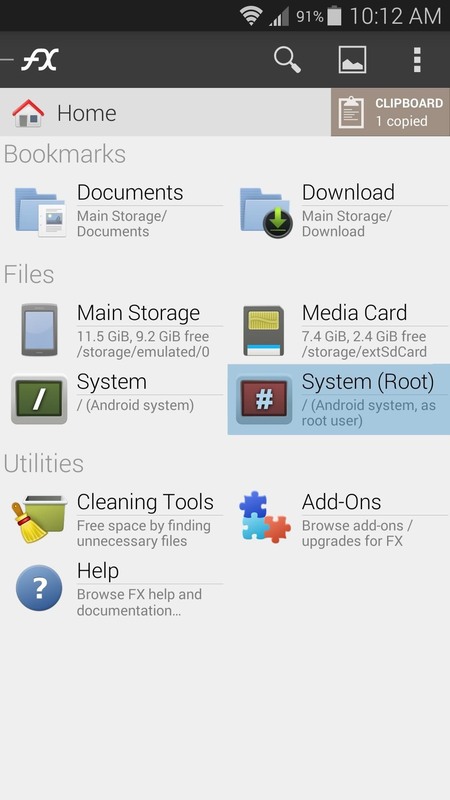 If you opt to go with FX as well, make sure to download the Root Add-On. 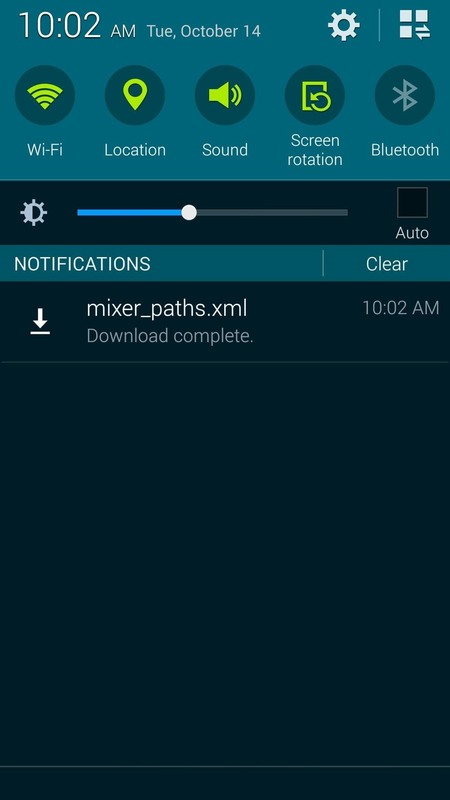 To begin, head to your device's Download folder and long-press the mixer_paths.xml file, then select Copy from the menu. 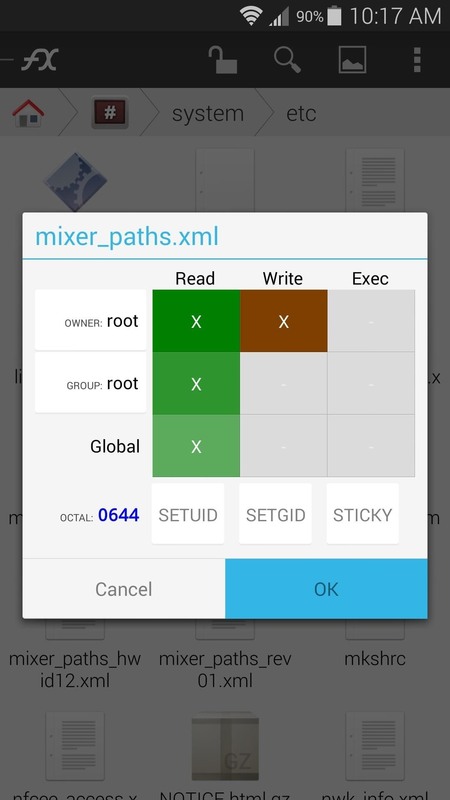 Next, head back out to the main screen and select System (Root). Grant the app Superuser access if it asks, then press OK on any messages that follow. 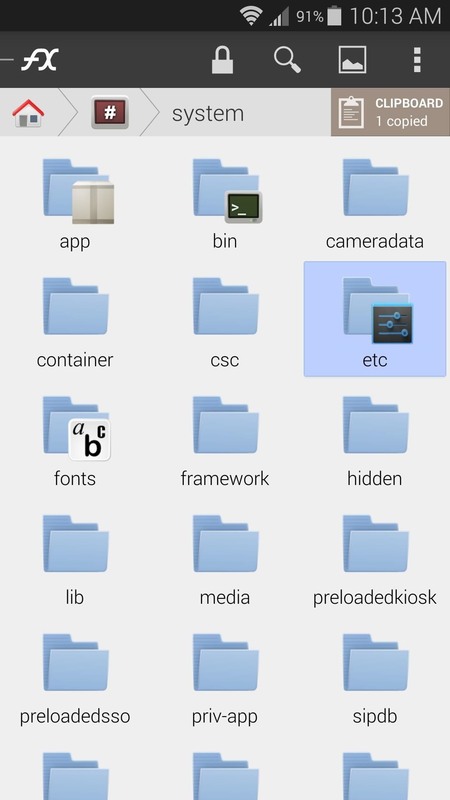 From here, head to the system folder, then the etc folder inside of it. 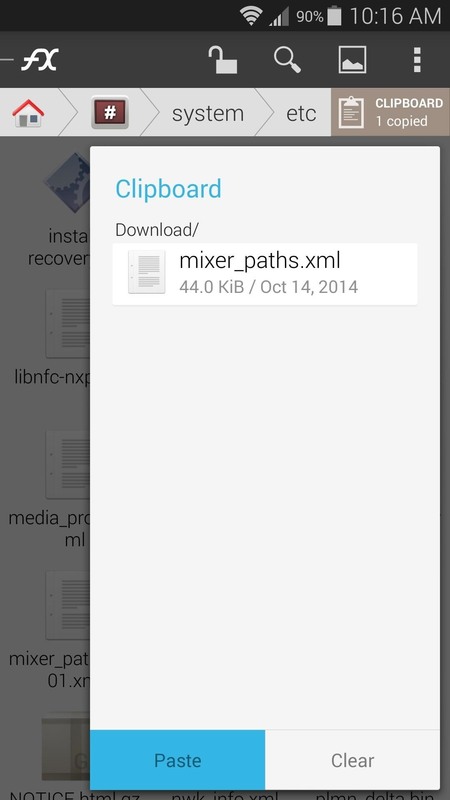 Tap the Lock icon at the top of the screen to mount this folder as Read/Write, then tick the box next to I Understand and press OK on the pop-up. 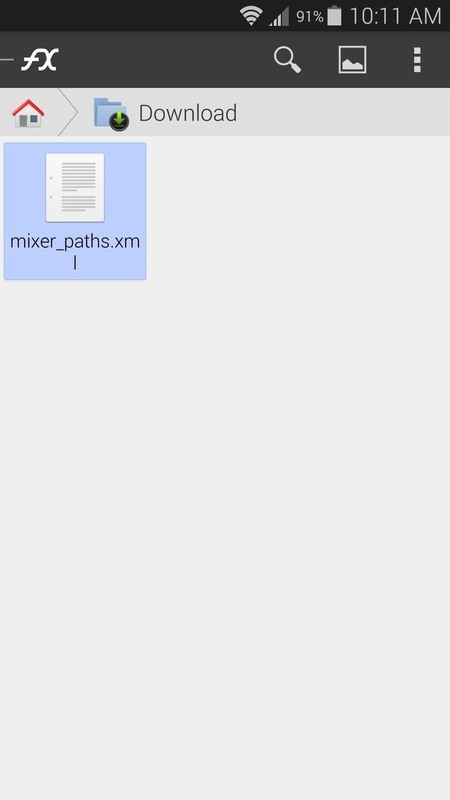 Next, locate the existing mixer_paths.xml file in this folder, then long-press it. 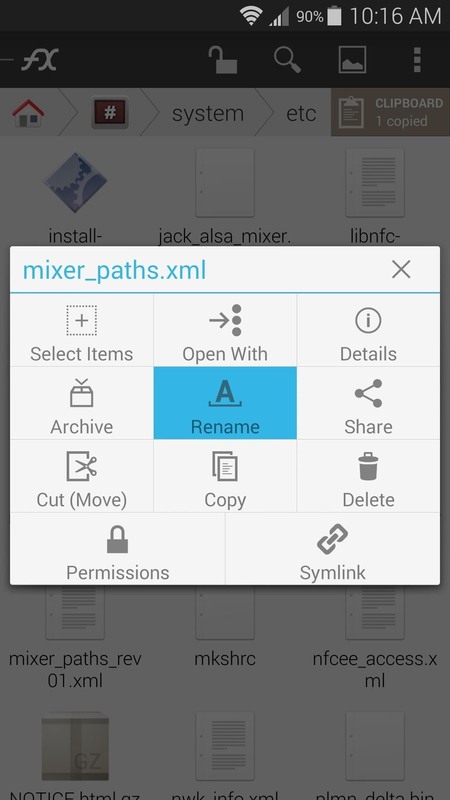 Select Rename from the menu, then add a .bak to the end of the file name. 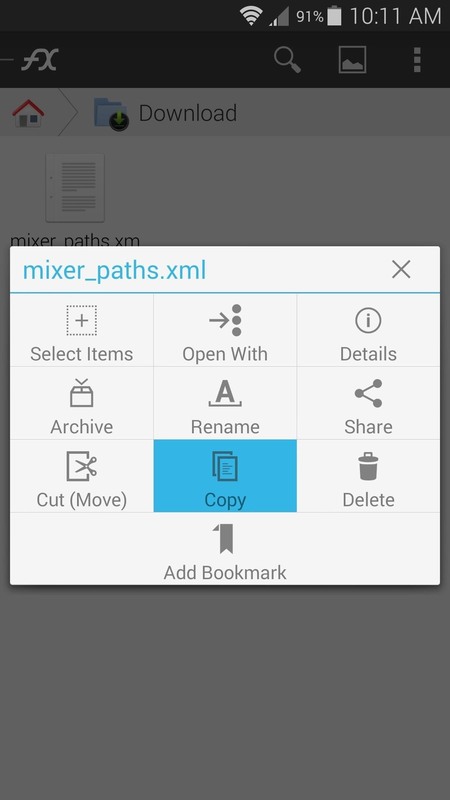 With the original file renamed, tap the Clipboard button and paste the modded mixer_paths.xml file in its place. 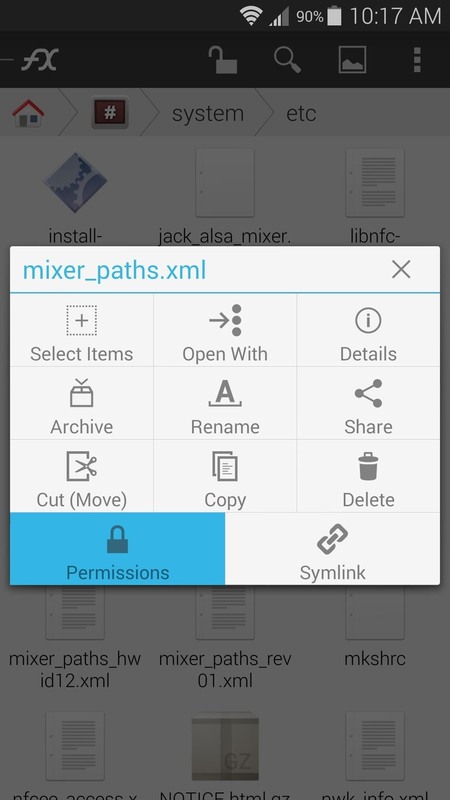 Finally, long-press the newly-pasted mixer_paths.xml file and select Permissions. Make sure that the Owner category is set to Read and Write, while all other categories are set to just Read. After that, simply reboot your phone to make the changes become active. All media will be played through both speakers, so the sound is much clearer from any angle. What song did you play to test out your new stereo sound? Let us know in the comments section below, or drop us a line on Facebook and Twitter. Thanx man for ur Hard work ... Can this work on Galaxy S4 Verizon ?? There's a similar mod for the Note 3 here. 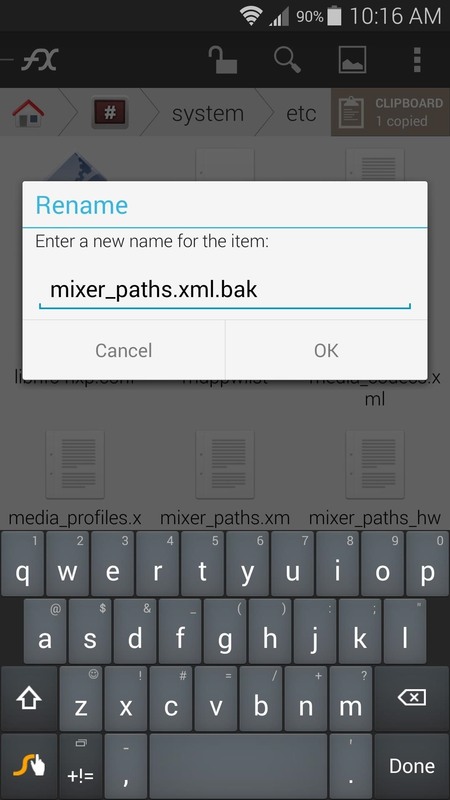 It's a modified version of the mixer_paths.xml file for the Note 3, just zipped up. You'd have to unzip the file, but after that, you could use these same steps to get stereo sound on your Note 3.
can this hack be used along with your previous audio volume boost hack which we flash in recovery and that also has a revert to stock volume flash file as well ? can both be used at same time or we need to un install one before adding this true stereo sound hack for S 5? 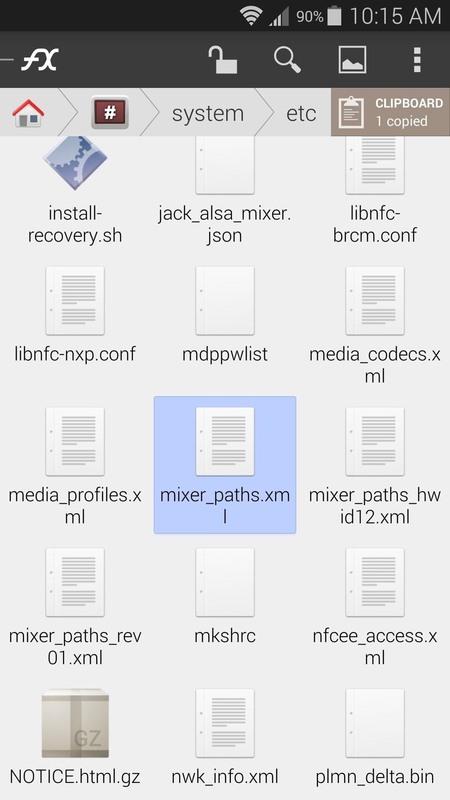 I just went through and examined the flashable ZIP from that "Increase Headphone and Speaker Volume" mod you're referring to, and it looks like that essentially is just modifying the mixer_paths.xml file as well. So you could still use this stereo sound mod, but it would undo the speaker and headphone boost from the previous mod. 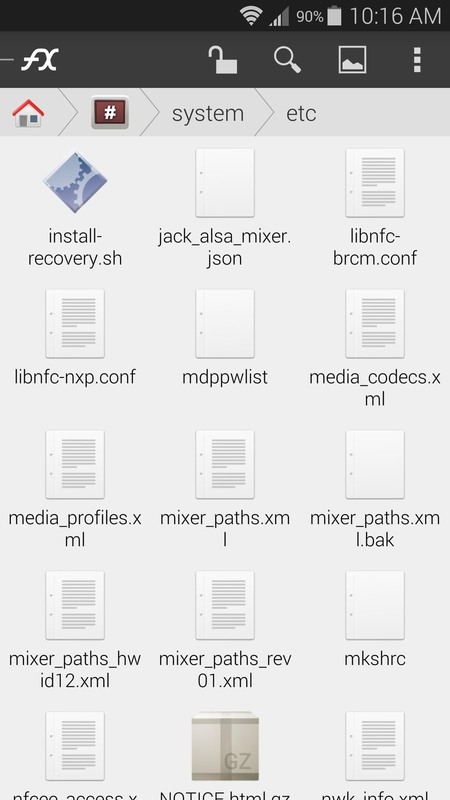 There's probably a way to add both of the mods together, it would just be a matter of editing the xml file manually. Let me look into it. Any result on this one? I'd love to have the 2 combined, yet limiting the earphone speaker to a safe volume. This site and post are great! It works but overwhelms the front speaker at full volume. It would be great if there was a limit on the front speaker output. That would be a great addition. I'm sure you can edit the mixer_paths.xml file in this post to reduce the overall volume boost it gives to the front-facing earpiece speaker, but I'd have to compare it to the stock mixer_paths file to see what's different. Let me get back to you on that. There is a different version for the Note 3 here. 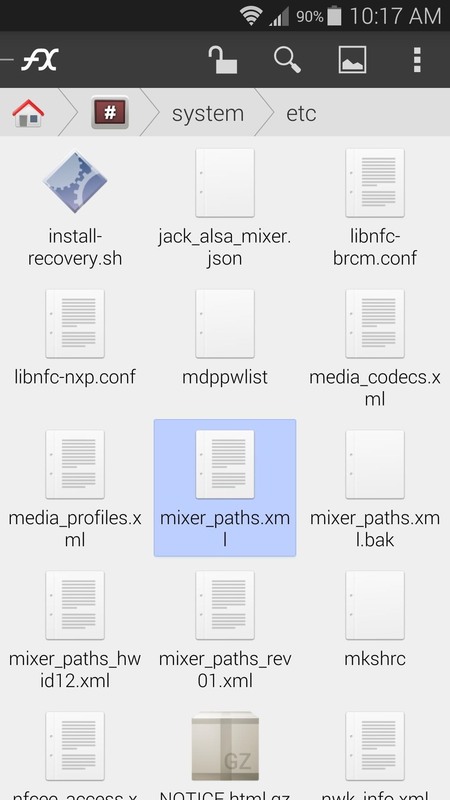 Installation is pretty much the same, but with this one, you'd have to extract the mixer_paths.xml file from the ZIP I just linked out before you copy it over. and cant find a download of it. Can anyone out there tell me what I can about it? Can i do this on my s4 active??? What is the problems of this mod?,will it effect on the front speacker life or on speackers during call? 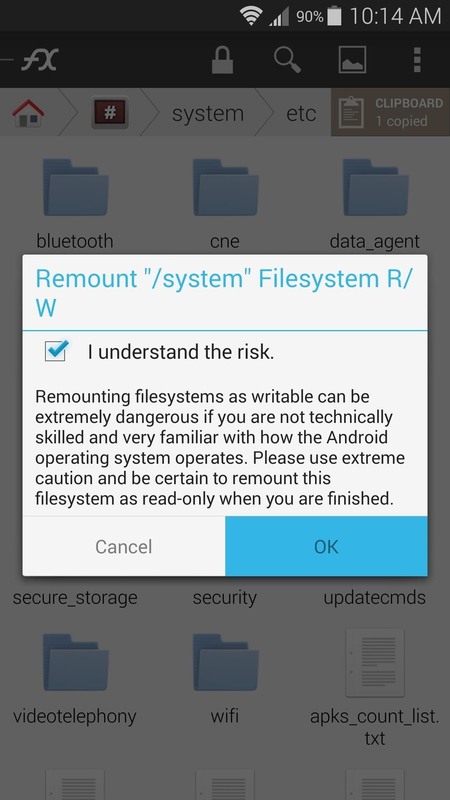 This mod is specific to the Galaxy S5, so I wouldn't flash it on the S4 Active. But it does use both speakers at full volume for anything that would normally only use the rear speaker, including speaker calls.